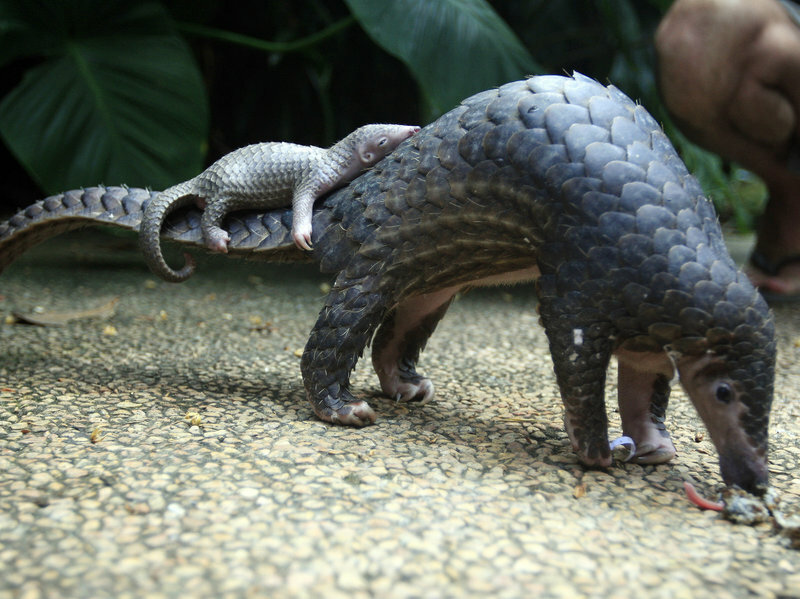 The Pangolin is the worlds most trafficked mammal, yet most people have never even heard of it before. Their scales, which are meant to protect them, are ironically the reason they have been so widely poached and are listed as a vulnerable species by the International Union for Conservation of Nature. This means that it is likely to become endangered unless the circumstances that are threatening its survival and reproduction improve. 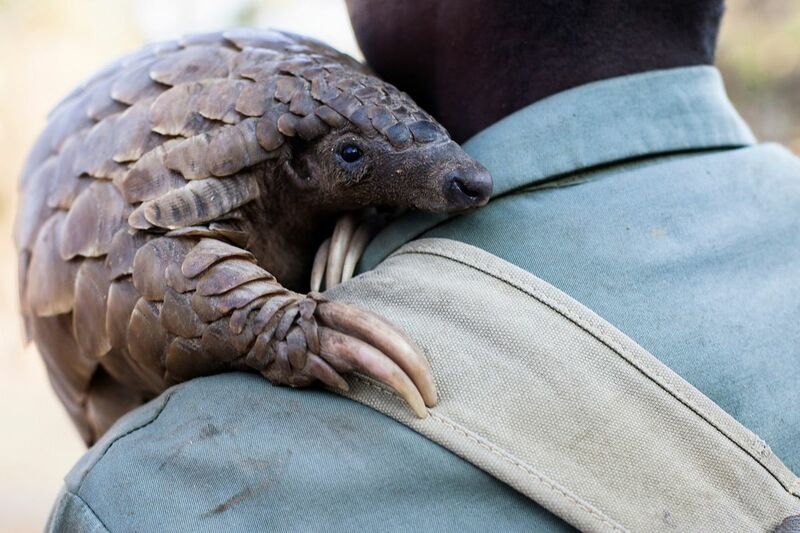 The reasons for such large-scale trafficking is driven by a belief in pangolins’ magical and curative properties and a demand for their meat. When mixed with bark from certain trees, the scales are thought to neutralize witchcraft and evil spirits. If buried near a man’s door they are said to give an interested woman power over him. The smoke from their scales is thought to improve cattle health, keep lions away, and cure ailments like nose-bleeds. They are in high demand in certain Asian countries where the scales are believed to cure illnesses ranging from cancer to asthma, and their meat is considered a delicacy. Most pangolins are nocturnal animals that use their well-developed sense of smell to find insects. The long-tailed pangolin is also active by day, while other species of pangolins spend most of the daytime sleeping, curled up into a ball. They are considered to be shy and secretive creatures. Found in Nsumbu National Park, they prefer sandy soils and can be found in woodlands and savannas that are within reach of water. They are widely dispersed throughout Southern, Central, and East Africa. While no one knows exactly have many pangolins are left in Africa, scientists say their numbers are shrinking fast. The lifespan of a pangolin in the wild is unknown as they are shy creatures and are, therefore, quite difficult to study. However, some have been recorded to live as long as 20 years in captivity. African pangolin females usually give birth to a single offspring at a time. At the time of birth, the scales are soft and white. After several days, they harden and darken to resemble those of an adult pangolin. During the vulnerable stage, the mother stays with her offspring in the burrow, nursing it, and wraps her body around it if she senses danger. The young cling to the mother’s tail as she moves about, although in burrowing species, they remain in the burrow for the first two to four weeks of life. At one month, they first leave the burrow riding on the mother’s back. If you would like to help support Pangolin conservation in Nsumbu National Park, contact the FZS Nsumbu Tanganyika Conservation Project.